Luxury Resort Living in West Palm Beach, FL. 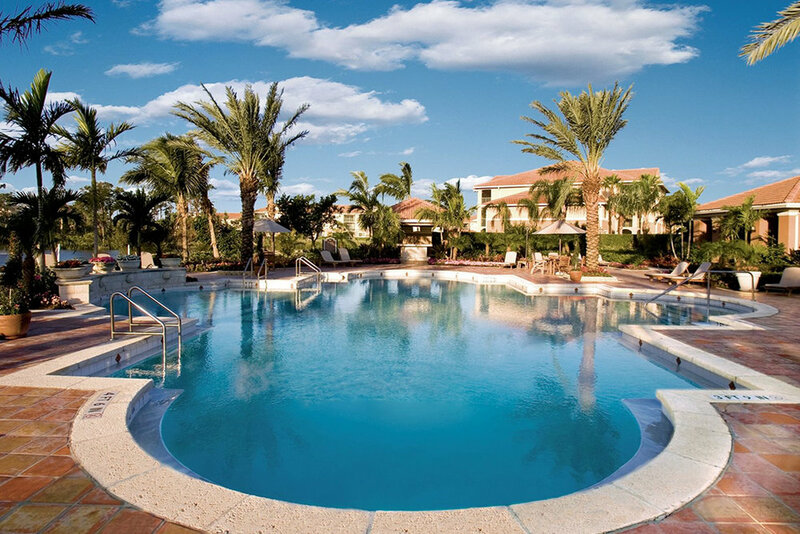 West Palm Beach's Top Rental Resort Style Community. 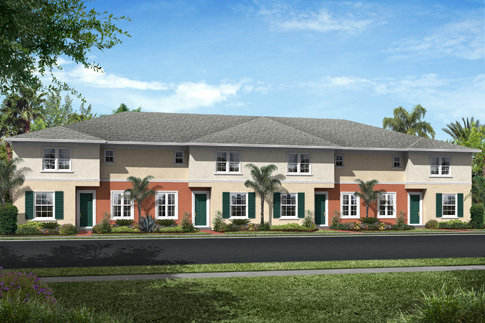 Cameron Estates luxury rental apartments are beautifully designed to elevate your lifestyle. 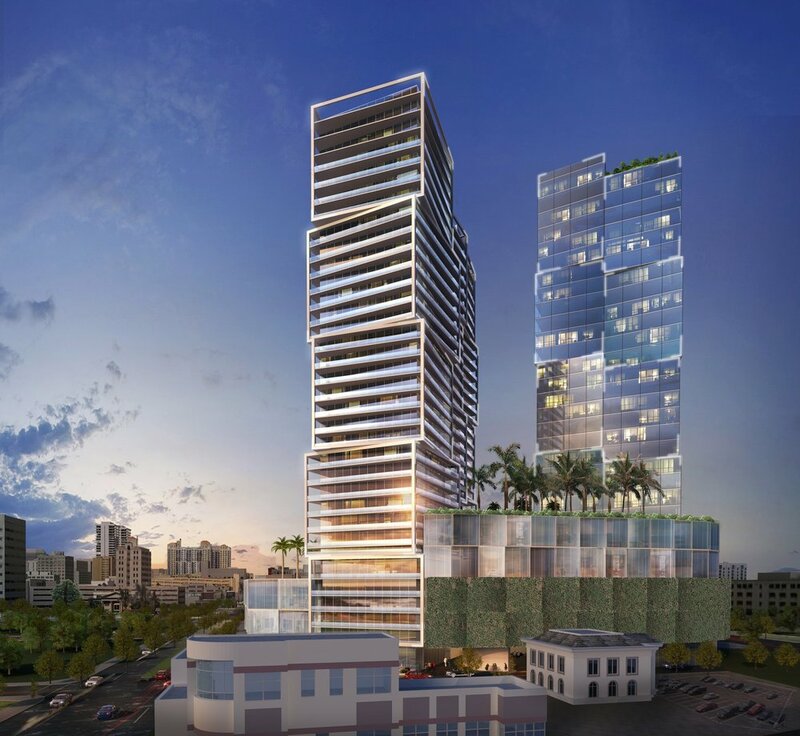 Offering spacious 1, 2 & 3- bedroom rental residences and town homes, featuring chef-ready kitchens including granite countertops and a stainless steel appliance package. Sumptuous baths are complete with deep soaking garden style tubs and /or glass enclosed showers. 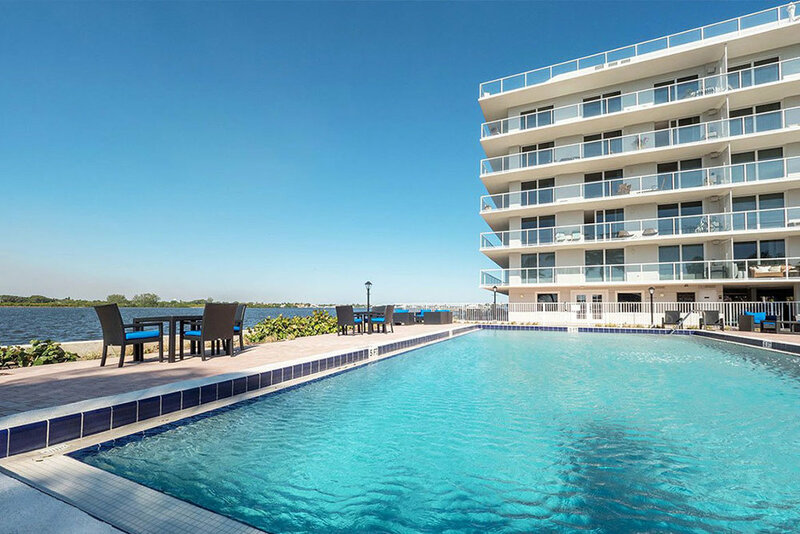 Our sprawling West Palm Beach apartment community also features concierge services, a heated lake front pool, pool deck cabanas, fitness facility featuring spin, boxing and boot camp classes, an outdoor athletic course, private concession stand and movie theater, chefs - demonstration kitchen and more. 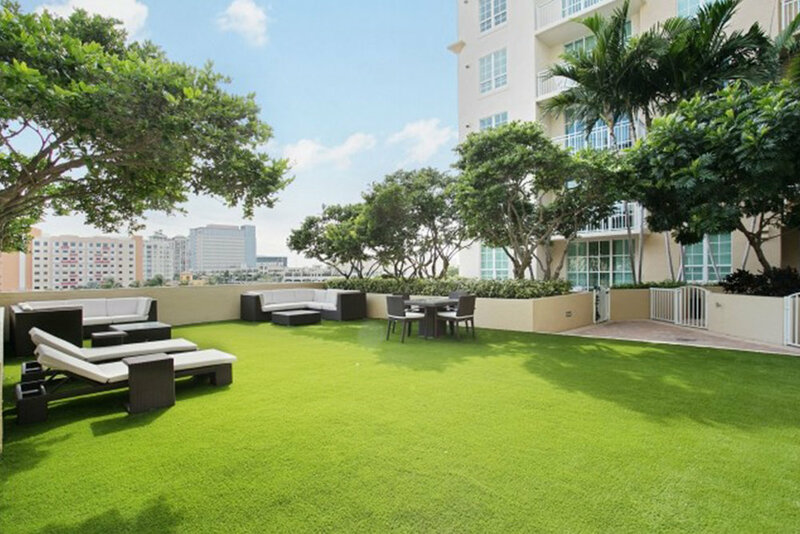 Enjoy Cameron Estates full-service, amenity rich living in the heart of vibrant West Palm Beach.